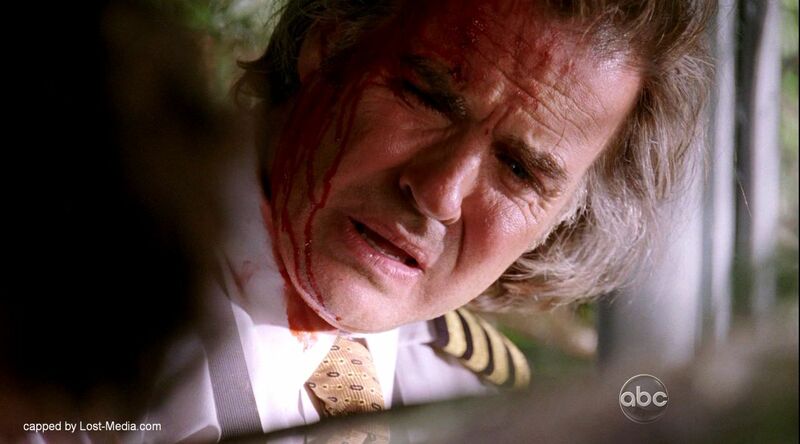 Frank J. Lapidus is an aircraft pilot who was originally scheduled to pilot Oceanic Airlines Flight 815, but overslept and missed the flight. Before joining the freighter team, Frank was among the few who believed that the wreckage of Flight 815 found at the bottom of the Sunda Trench was staged. 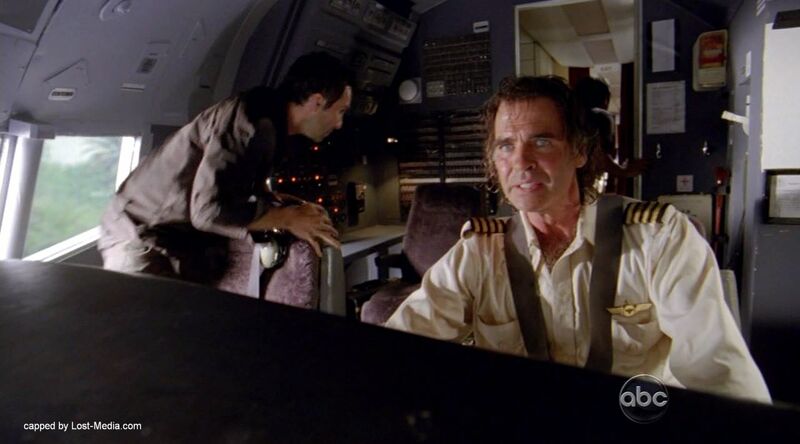 Matthew Abaddon described him as a “pretty good pilot“, but Frank may be an alcoholic with some past issues according to Naomi. 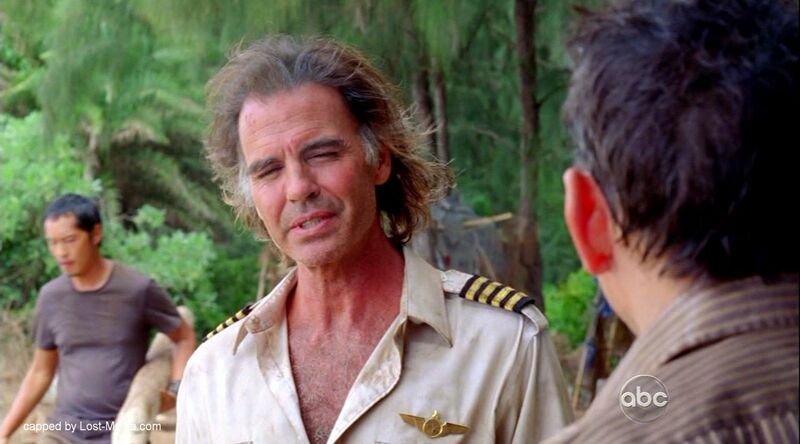 Frank was hired by Charles Widmore to be the lead chopper pilot on the freighter Kahana in order to ferry the science team to the Island. After the death of Naomi, however, he begrudgingly transported the entire mercenary team as well. 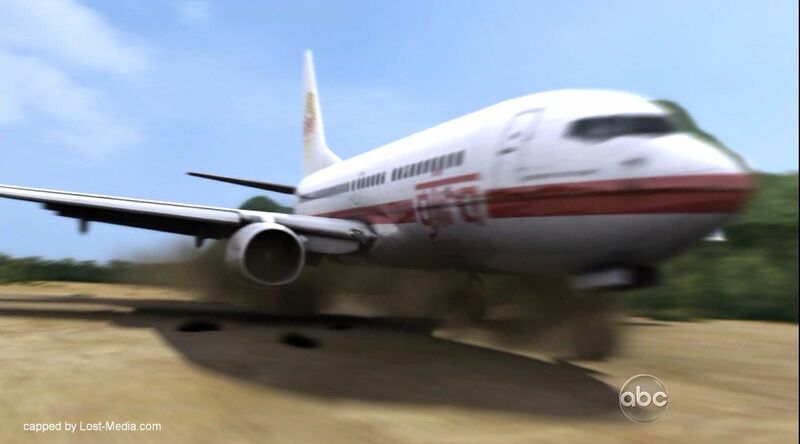 When Frank learned that Oceanic Flight 815 passengers were alive on the Island, he agreed to help them escape, and succeeded after the Others’ ambush of the mercenary team. 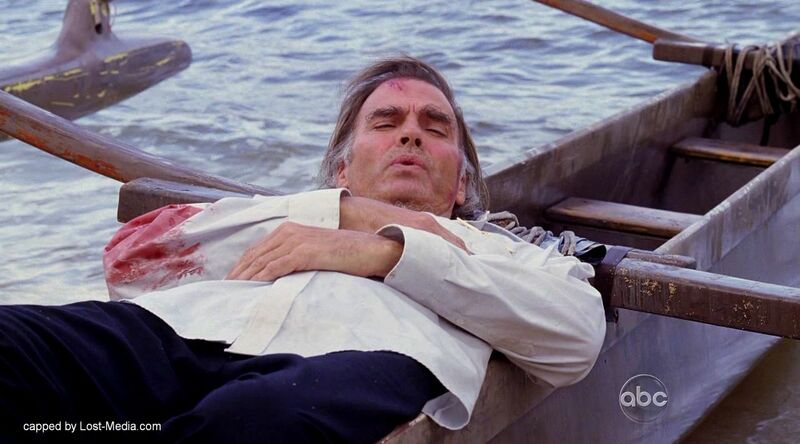 When the freighter sunk and the island disappeared, the helicopter eventually ran out of fuel and crashed into the ocean, but Frank found rescue along with Desmond and the Oceanic Six. After being rescued, Frank participated in the cover up story of the Oceanic Six. Three years later, in 2007, he began piloting for Ajira Airways. 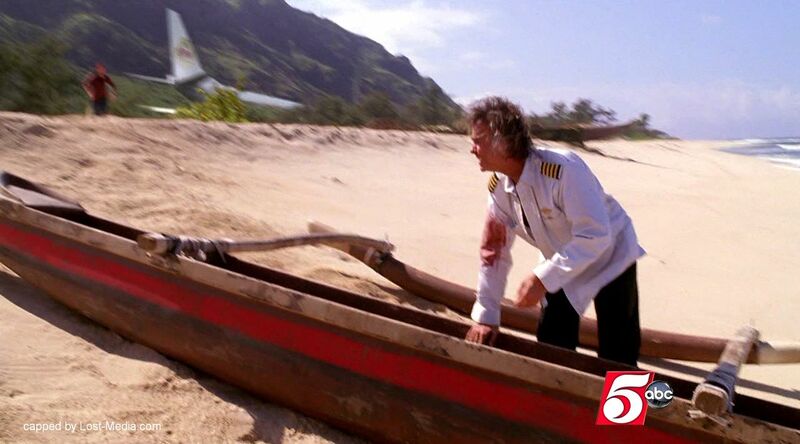 Frank piloted Ajira Flight 316, the plane that returned the Oceanic Six to the Island. 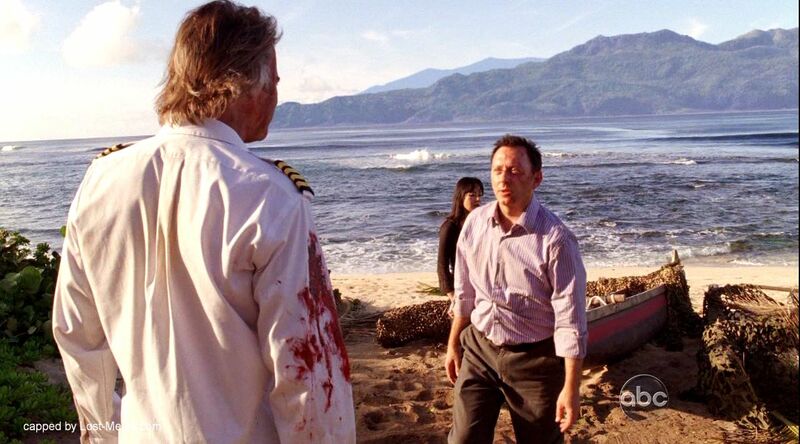 Frank safely landed the Ajira Plane on the Runway at the Hydra Island despite some system failures. After the rough landing, Frank ventured on with Sun in search of Jin and her friends, but they eventually parted ways. 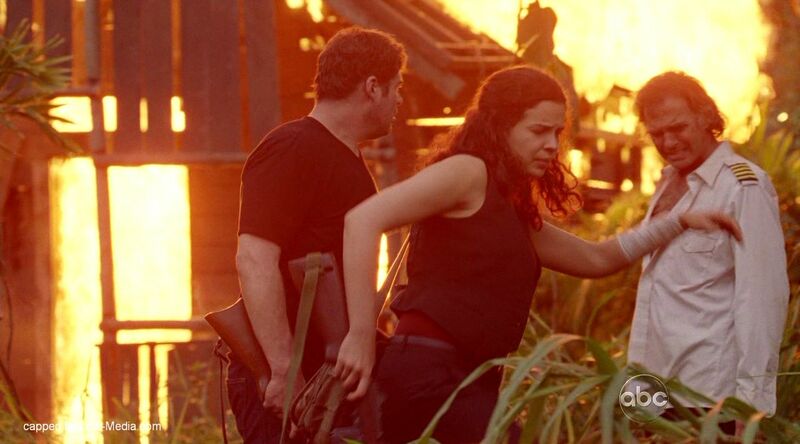 As soon as he returned to the Hydra Island in hopes of fixing the plane, he encountered Ilana’s group and got knocked out after failing to answer their question (“What lies in the shadow of the Statue?”). 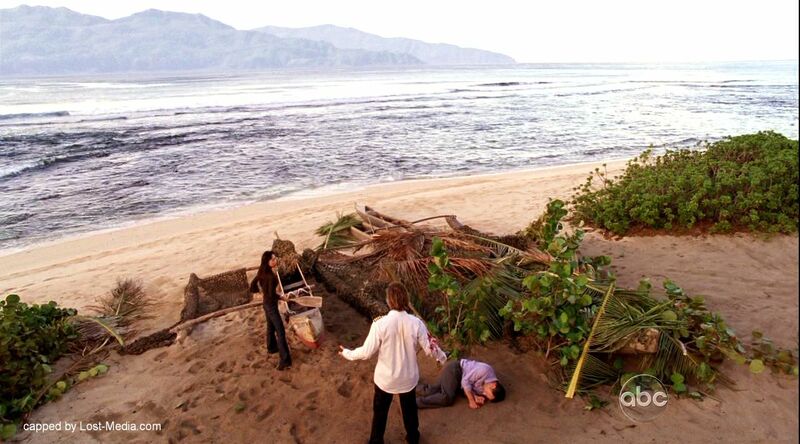 While unconscious, he was taken back to the Main Island. Bram questioned Ilana about Frank’s status as a “candidate” for the replacement of Jacob as guardian of the Island. Frank accompanied Ilana’s group to the Statue where he watched Ilana show Richard the corpse of John Locke. After Jacob was murdered, he followed Ilana to the Temple and arrived there just in time to witness the Temple Massacre. 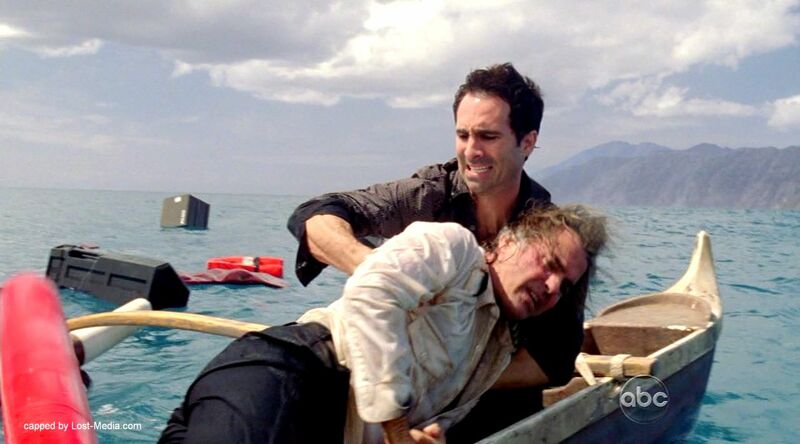 Frank resided at the beach camp along with Sun, Ilana, Miles, Ben, Richard, Hurley and Jack until Ilana’s death, at which point the group split in two, with Frank staying with those who chose to reason with the Man in Black in order to keep him from leaving the Island. 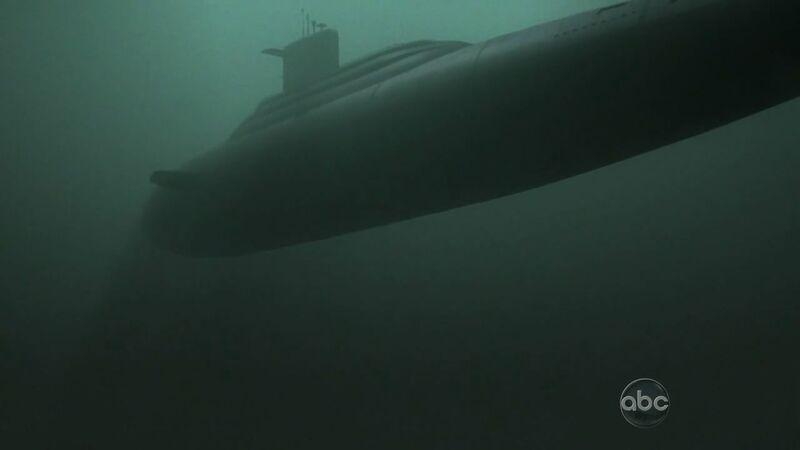 He left in the submarine with Jack’s group, and was on board when it exploded and sank. Frank survived and was saved by Miles and Richard, who helped him repair the plane. 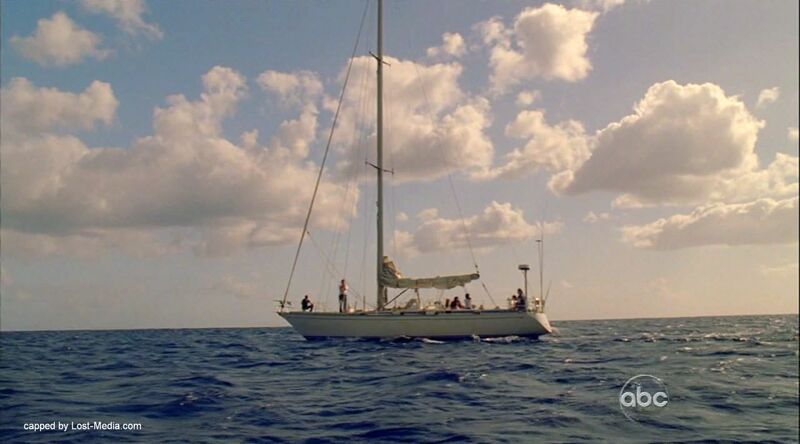 The three of them left the Island along with Kate, Sawyer, and Claire. 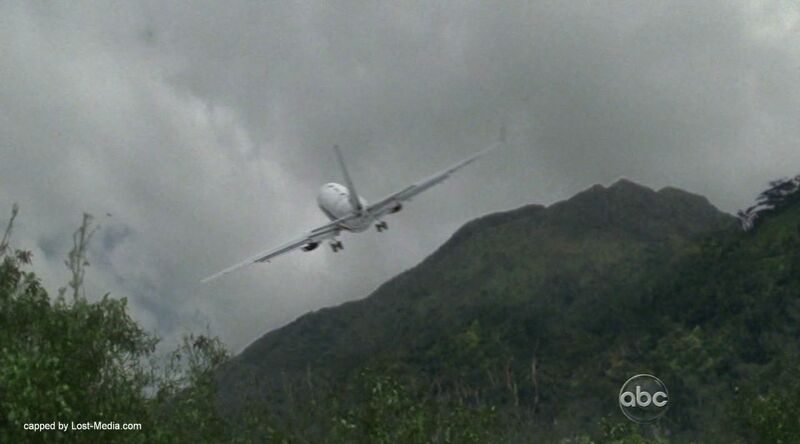 After being rescued, Frank continued flying multiple Airliners, transporting both passengers and cargo. 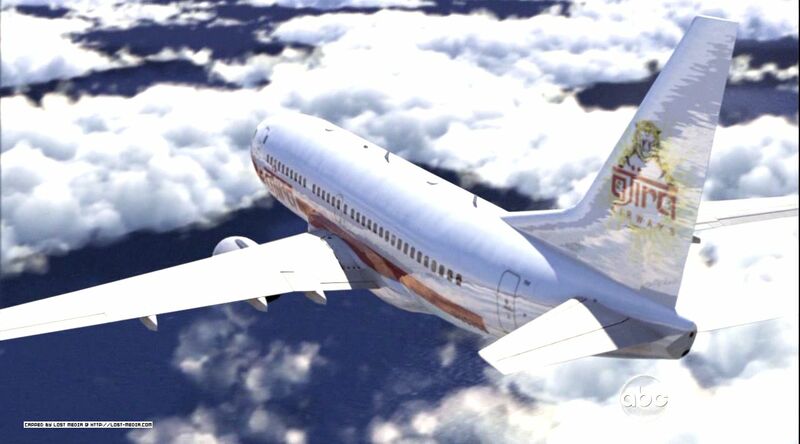 At some time in early 2007 he began working for Ajira Airways. After eight months on the job, Frank was assigned to pilot Flight 316 which was headed to Guam. By coincidence, the Oceanic Six boarded the flight which, according to Eloise Hawking, would be their way back to the Island. 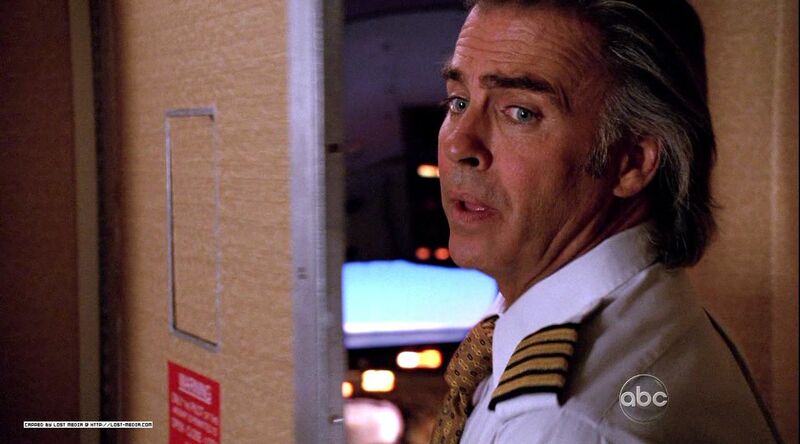 When Frank’s name was revealed by the airplane PA, Jack spoke to one of the flight attendants and requested to meet him. 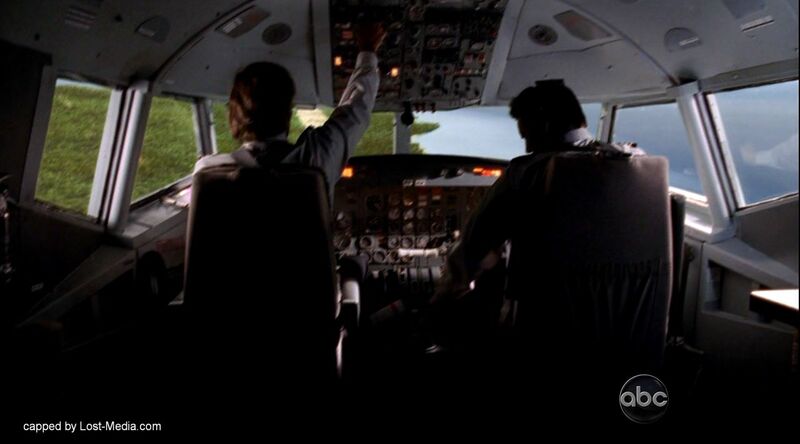 The flight attendant then informed Frank that a man named “Jack Shephard” wanted to speak to him. Not long after he was informed, a clean-shaven Frank came out to meet with Jack. 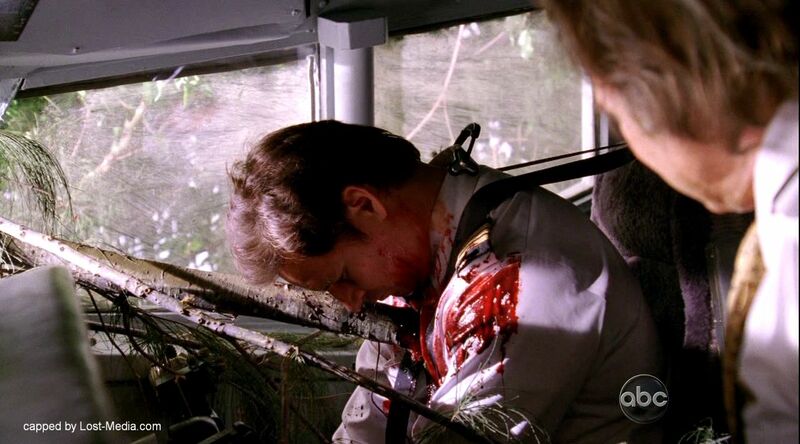 Upon coming to a complete stop, a tree branch jutted through the window and killed the co-pilot instantly. 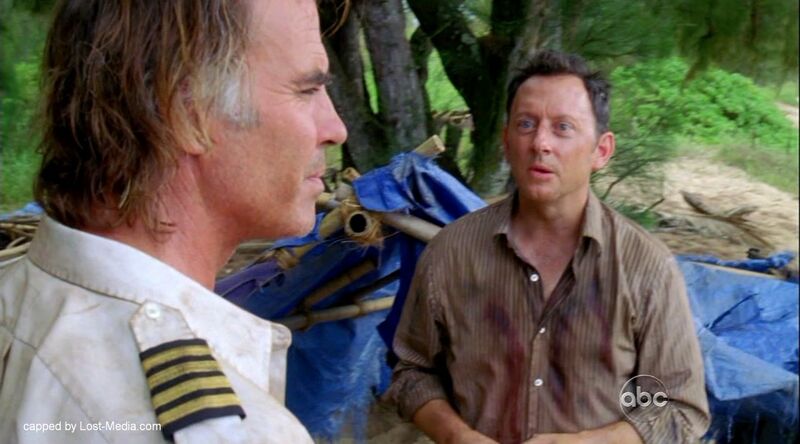 After the crash, Frank attempted to gather all of the survivors together, yet Caesar took a leadership role, revealing to all the existence of buildings and cages on the island. 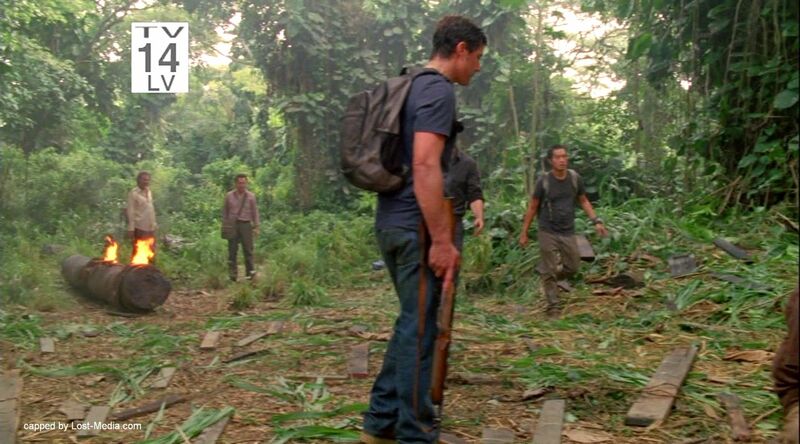 Frank noticed Ben and Sun’s departure from the camp, and decided to follow them. 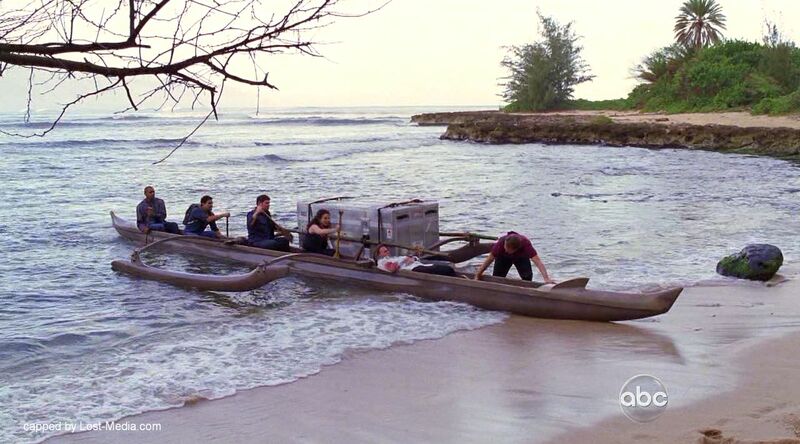 Frank woke up in an outrigger, as Bram, Ilana, and three other survivors arrived at the Main Island with a large metal crate. Frank overheard Bram and Ilana discussing whether or not he was a “candidate.” When Frank asked them what he was a candidate for, they did not answer him, although Bram told him not to worry, because they were “friends.” Ilana and Bram revealed the contents of the crate to Frank, who was deeply disturbed upon seeing Locke’s dead body, since he had seen him alive and seemingly resurrected only hours before. A short time after this the others who were waiting outside all left to the Temple, leaving Frank, along with Ilana, Sun, and Ben alone at the statue. Ilana suggested that they go to the Temple as well saying that it is the safest place on the island. 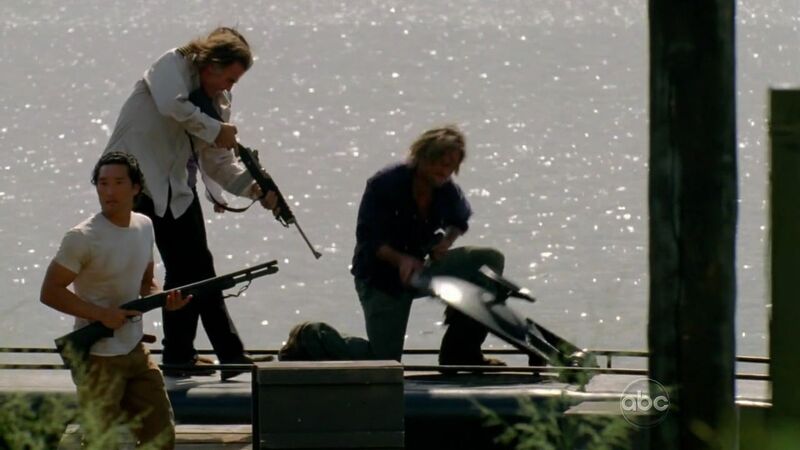 However, after being provoked by Frank’s statement that the corpse of John Locke was, “Getting pretty ripe,” Sun suggested that they bury him before going anywhere. 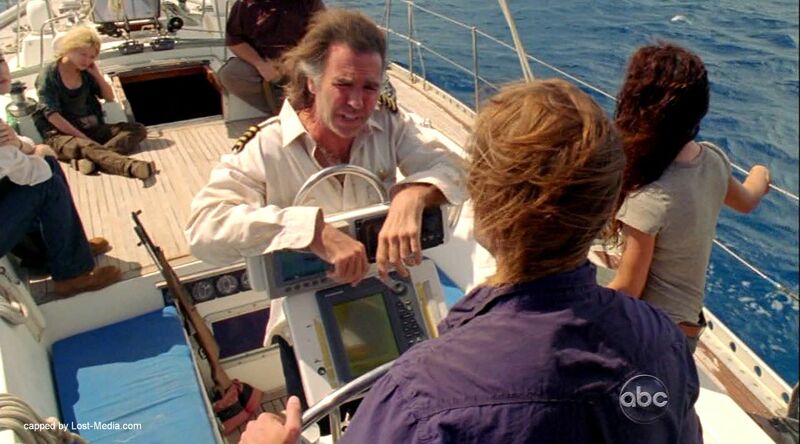 After escaping from the Temple, Frank, Ilana, Sun, and Miles met up with Ben who revealed to them that Sayid had killed both Dogen and Lennon. Ben suggested that they go to the beach, reinforcing his plan with the concept that the ocean would be behind their backs. 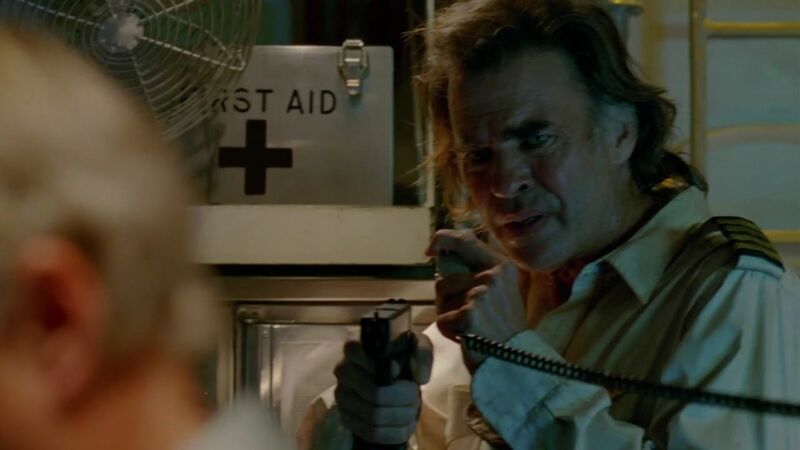 Frank and the rest of the group were put into the bear cages, only to be rescued a short while later by Jack, and assisted by Sayid. 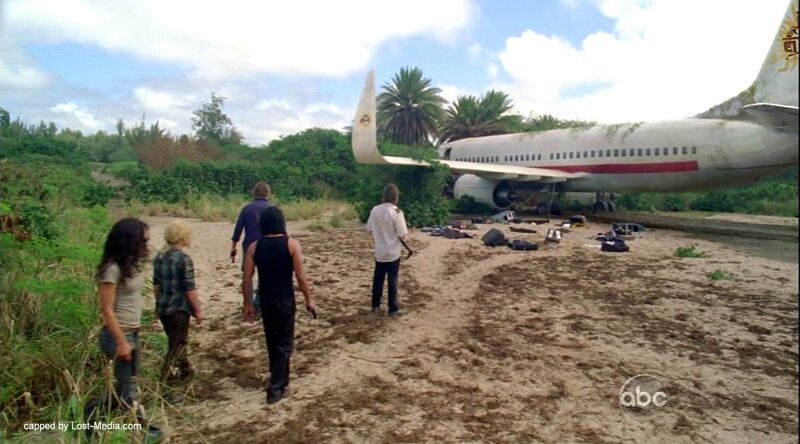 Frank then led the rest of the group to the Ajira plane, only to find The Man in Black had gotten there first. After discovering the Ajira place was rigged with C4 explosive, the group, along with The Man in Black, decided to go for the submarine. 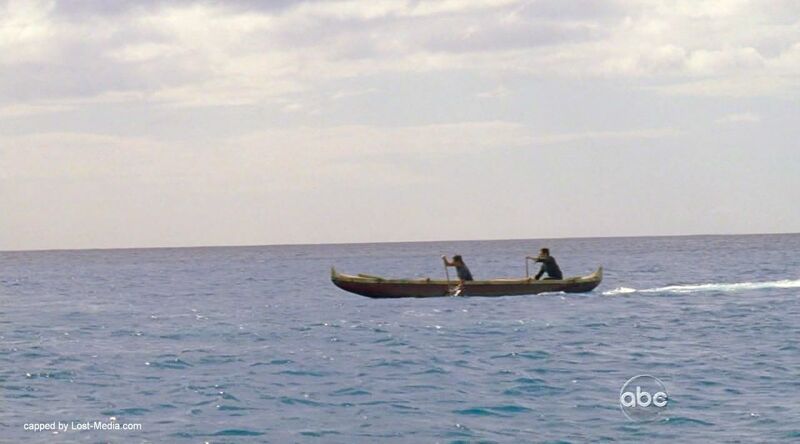 Presumed dead by the submarine survivors, Frank survived and made it to the ocean’s surface, where he was found by Miles and Richard onboard the outrigger.